The Croozer Kid for 2 Bicycle Child Trailer is the ultimate family trailer. Quickly change your Croozer from a Bike Trailer to a Jogger to a Stroller in just a matter of seconds. Croozer makes it easy for to swap out the kits with no tools required, so it can be whatever you want it to be. The kid for 1’s 3 in 1 option makes Croozer the perfect choice. The Kid for 2 is the larger version of the Croozer Kid for 1 Bike Child Trailer. The Croozer Kid for 2 Bike Child Trailer also offers excellent comfort and safety for your children. 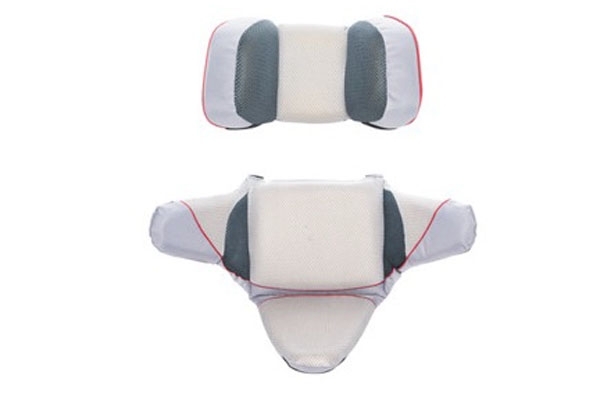 The Croozer offers a low center of gravity design with a 5-point padded harness system. With this all-in-one design, traveling and storage are made easy with just the one unit. TOX Proof Certified. All Croozer Trailers non toxic.